Mosque of Muhammad ibn Khairun, also known as Three Doors Mosque, is a historic mosque located the city of Kairouan, Tunisia. It was built by Muhammad ibn Khairun in 866 AD and it is considered one of the oldest existing testament to the Aghlabid-era architectural design. 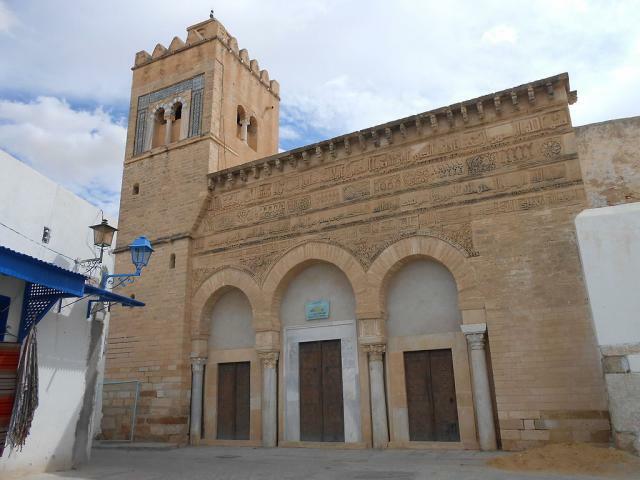 The mosque was inscribed as a UNESCO World Heritage Site in 1988 as part of Kairouan.